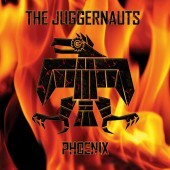 Belgian band The Juggernauts is the most important rejuvenators of the classic Electronic Body Music sound. 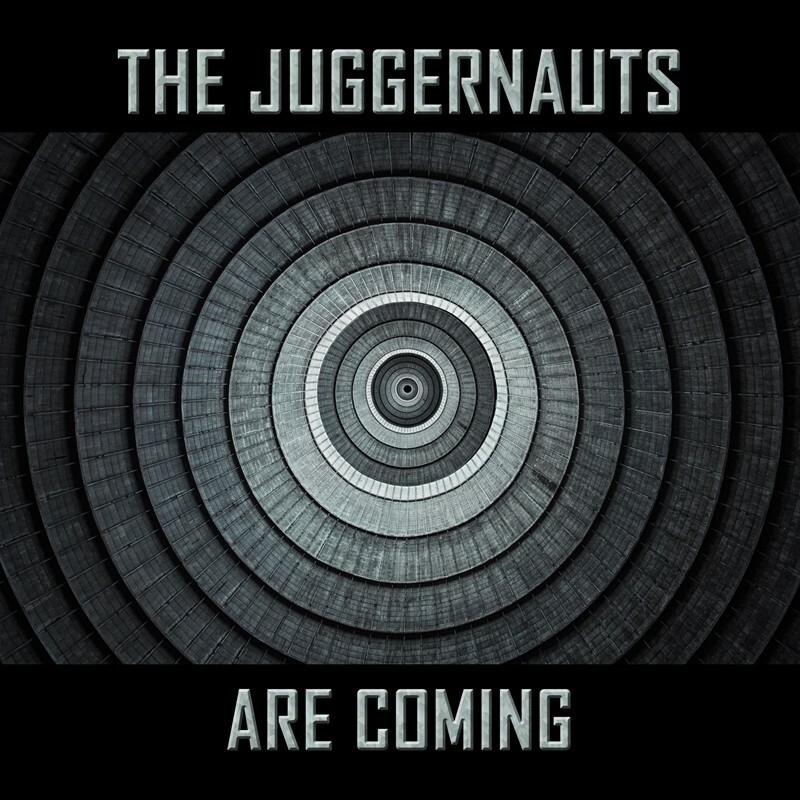 The debut album “The Juggernauts Are Coming” features club-compatible tunes built on a minimalist foundation of beats, sequencer and shouts. Like the name-inspiring symbol for an unstoppable destructive force, the music of The Juggernauts blasts out of the speakers like an energetic stronghold of beats, bass and wrath. Few contemporary bands manage to channel the spirit of early EBM as brutally effective as the Belgian duo on its debut “The Juggernauts Are Coming.” Thudding drum machines and rumbling low frequencies accompany front man Borg while he shouts all the anger, cynicism and social criticism out of his system. While The Juggernauts share the spirit of bands like the early Front 242 or Nitzer Ebb, they never fall into the retro-trap, providing the prime father of underground dance music with a refreshingly harsh and modern approach. With songs like the tried and tested club-hit “Phoenix”, it is about time for a real renaissance of Electronic Body Music. The Juggernauts are coming!